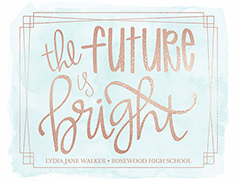 Graduation Slideshows Show Your Pride! Graduation slideshows to mark a graduate’s most memorable day. Graduation slideshows will get great grades from your loved ones. The work your graduate has done deserves something great, and a Smilebox graduation slideshow is part of the reward. Our graduation slideshows let you show all the fun times and the tough times at the same time, with a customizable graduation slideshow maker that brings years of effort to life. Graduation slideshow maker from Smilebox is a fantastic way to combine all the images and impressions of your graduate’s hard work in a compelling graduation slideshow. 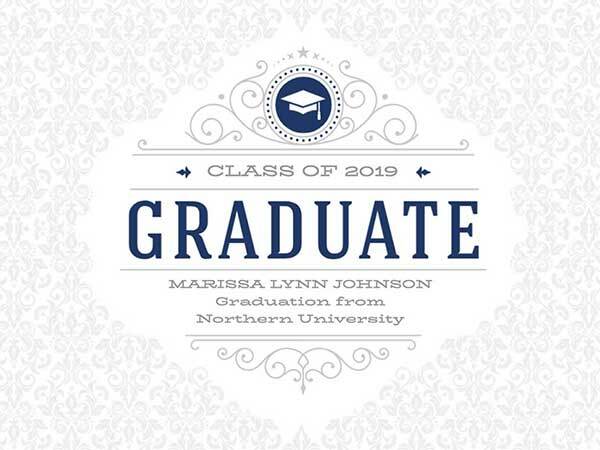 Let them know how proud you are by displaying a personalized graduation slideshow at their graduation party, by sending it to loved ones, and by watching it at home in an intimate setting. Graduation slideshows display the memorable steps taken on the path to a better future. 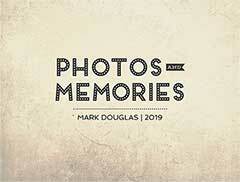 Our graduation slideshow maker can easily include pictures of your loved one in action, and even their diplomas, awards, and academic triumphs. Best of all, making a graduation slideshow doesn’t require a fancy degree. 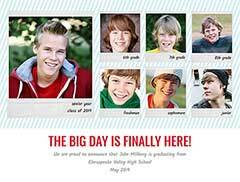 Smilebox has various designs created specifically for graduation slideshows. Just scroll down the list, click your favorite, and then “Personalize”. From the first day of class to the last, you’ll have taken a treasure trove of photos as your graduate goes through their paces. Smilebox makes it easy to upload them to the graduation slideshow maker. Simply click “Add More Photos” and then peruse the collection on your computer, phone, and social media accounts. You can choose to add the images to the graduation slideshow one by one, or take advantage of the “Autofill” tool to automatically fill the slides with the photos you have chosen. Change all the various elements of the graduation slideshow to suit your taste. It’s just a matter of a few clicks to adjust the color, fonts, and texts to fit your graduate’s style. Don’t forget to add your musical selection. You can even apply our animation features to bring your graduation slideshow to life. At any point, you can view your work through the “Preview & Share” function, or through the display at the bottom of the page. If you are happy with the final product, make sure you save it with a file name. Then, share it easily with family and friends by picking any of our sharing options, which include email and social media. You can even save the finalized copy, which is a high quality version, as an MP4 file to view as a movie. Graduation slideshows don’t need to be about high school or college. 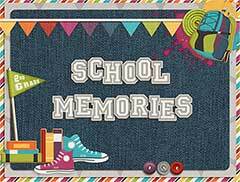 You can make a graduation slideshow when your youngster finishes kindergarten or their first day of school. Have somebody older in mind? With the endless template options at Smilebox, you can use the graduation slideshow maker to celebrate getting a black belt in karate or the end of basic training. In every case, we give you the tools to fit your graduation slideshow to the occasion. Over time, each graduation slideshow that you make can become a time capsule to look at in future years - you’ll be happy you started early! 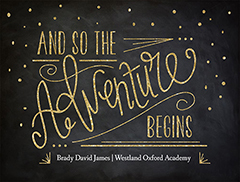 Graduation slideshow maker is only one of the many Smilebox products that you can use to commemorate once-in-a-lifetime events or things which happen every day. 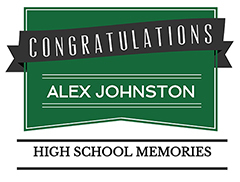 After you complete your graduation slideshow, check out our other products. You’ll find a huge selection of eCards, invitations, collages, and other creative ways to mark a celebration. They are all based on the same ease of use, extensive choice, and beautiful looks of our graduation slideshows.